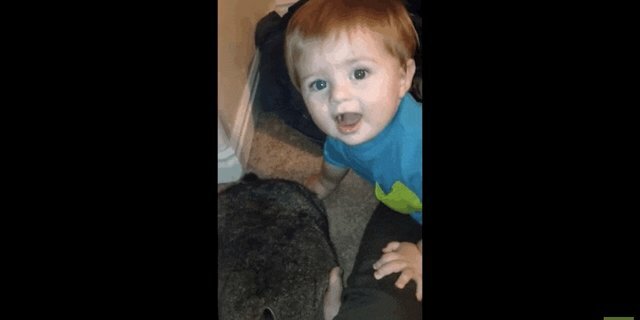 There are lots of babies who are completely obsessed with their dogs, but this baby has an endless amount of love for a very different pet - his bunny. 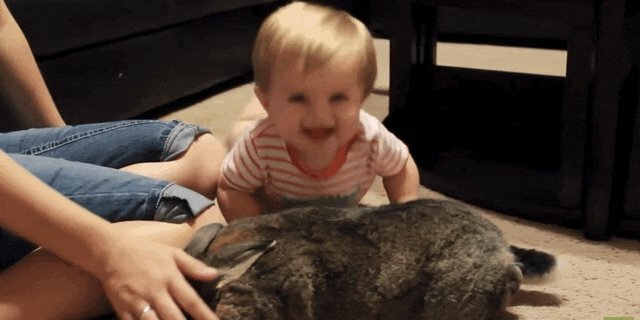 ... and just can't help but smush himself into the bunny's soft fur. ... even when he gets a little TOO excited. Can you blame him though? 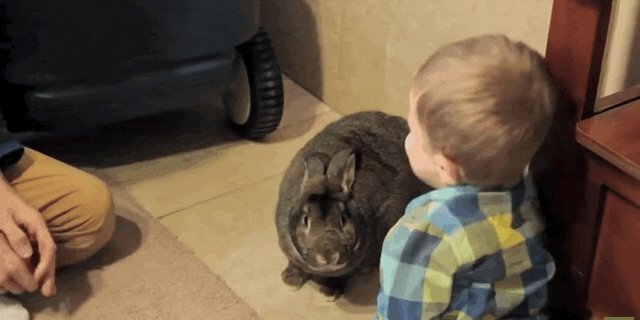 That bunny is SO cute. 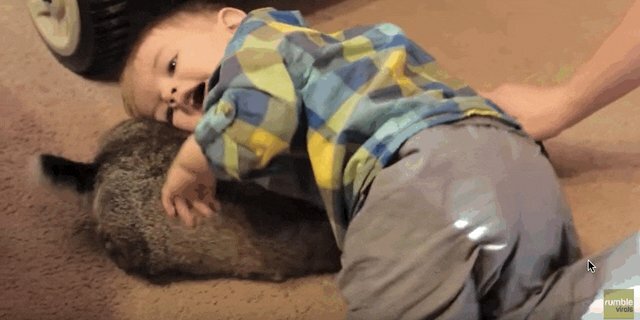 The toddler and his bunny are pretty much the cutest best friend pair ever, and as they grow up together, their bond is only bound to grow stronger.